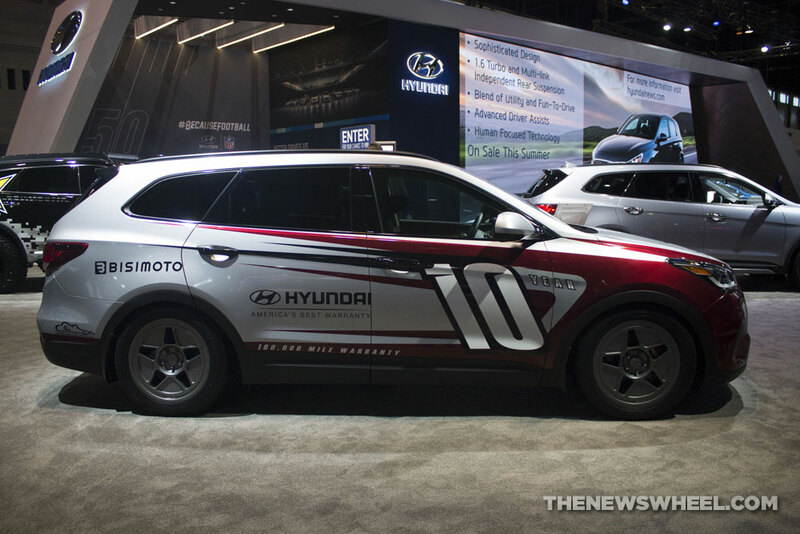 Everywhere you looked at the Chicago Auto Show, there were rows of beautiful news cars of every shape and size. 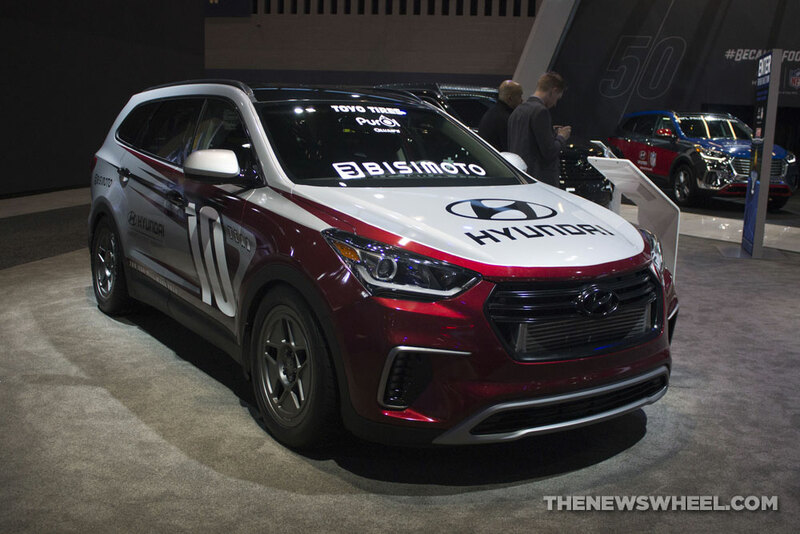 Every automaker brought their A-game to the Windy City, showing off their lineups of latest cars, trucks, and SUVs. 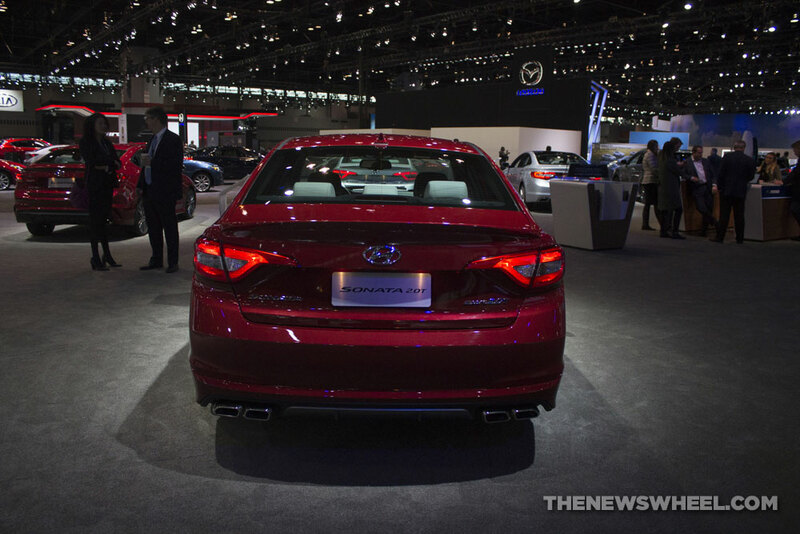 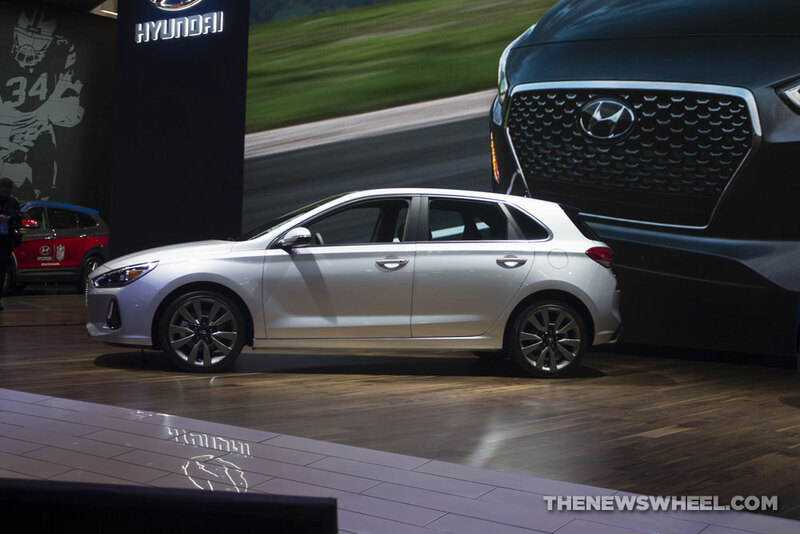 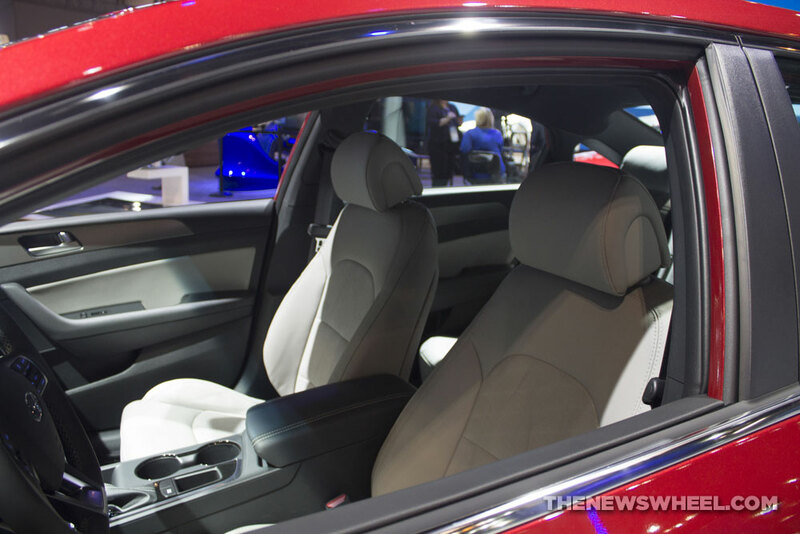 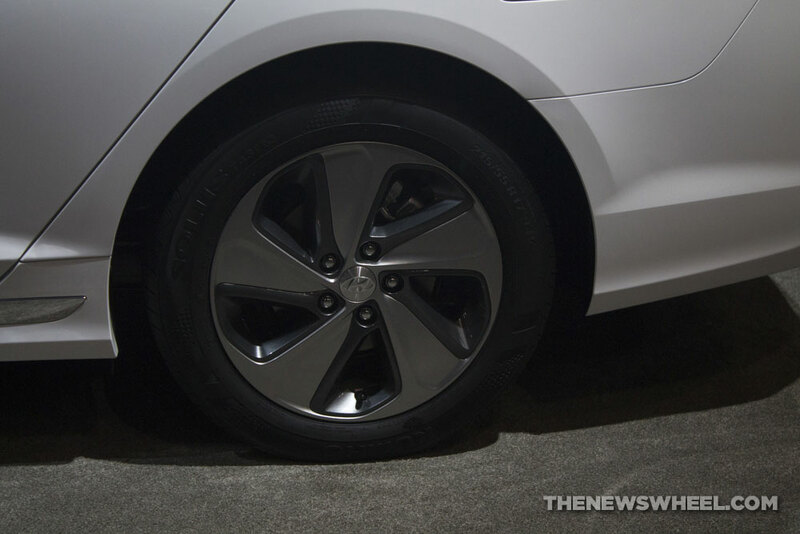 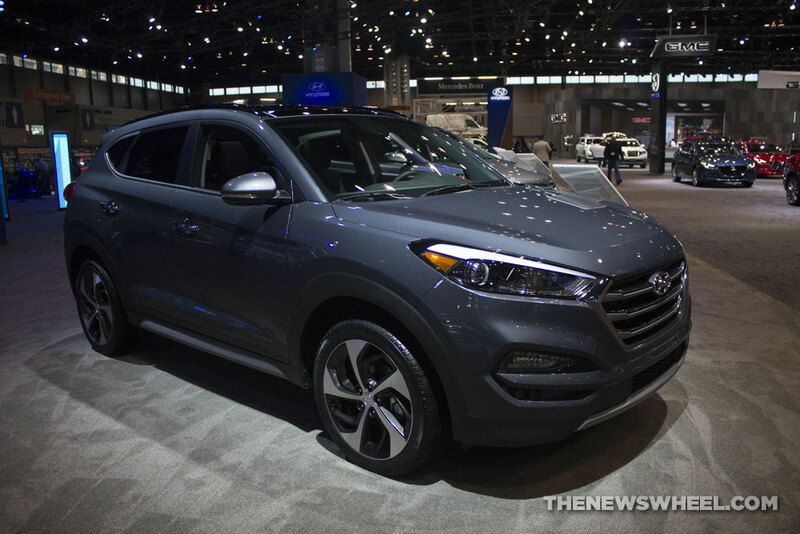 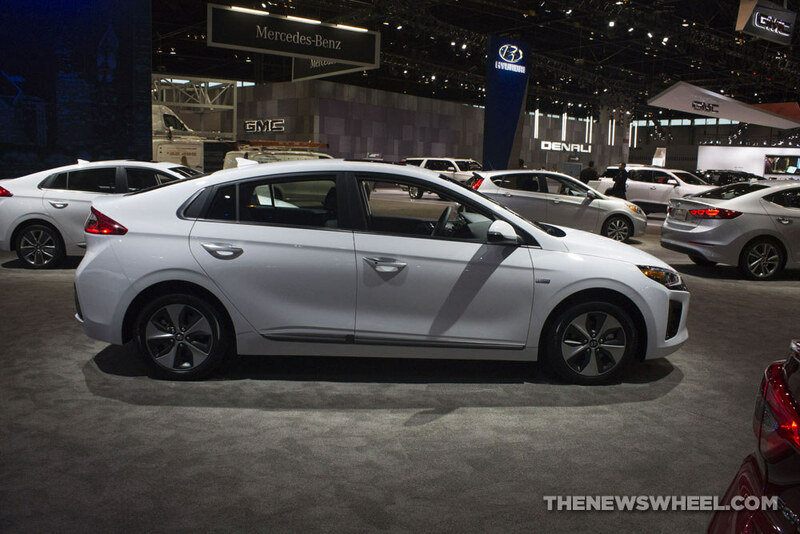 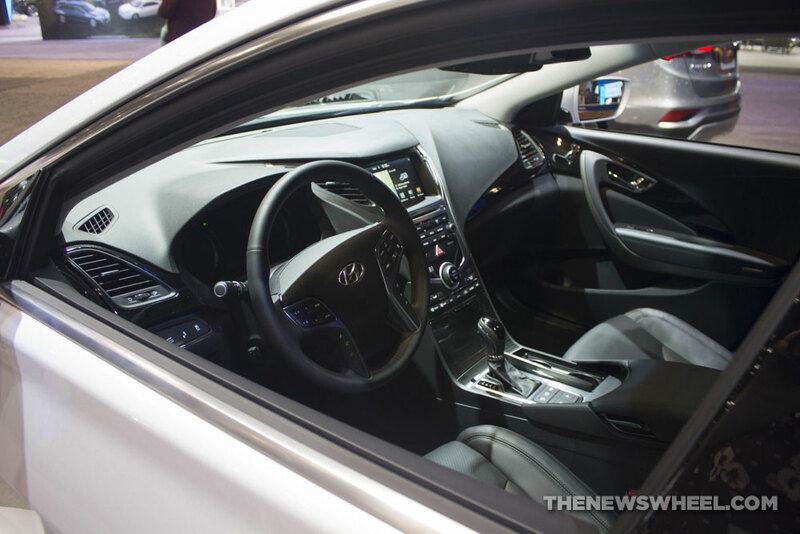 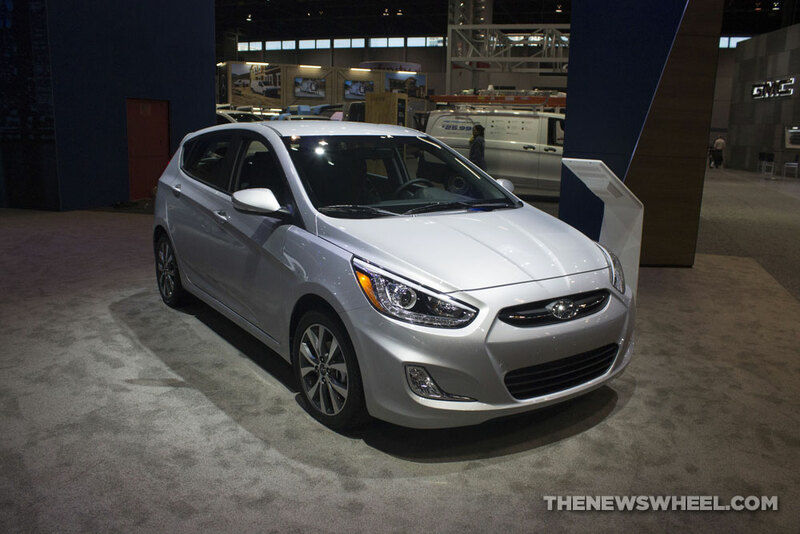 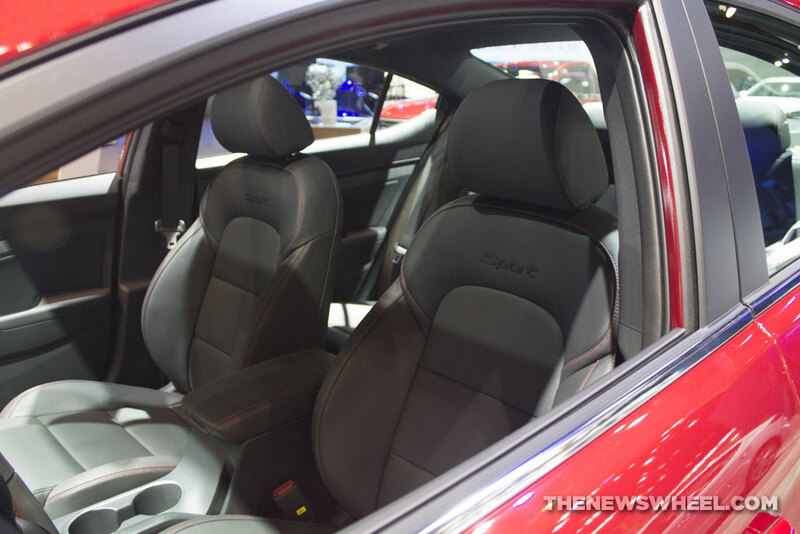 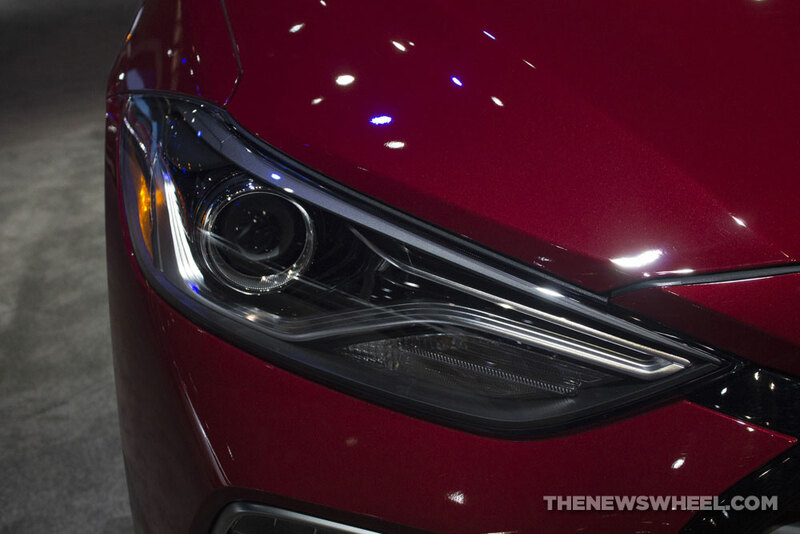 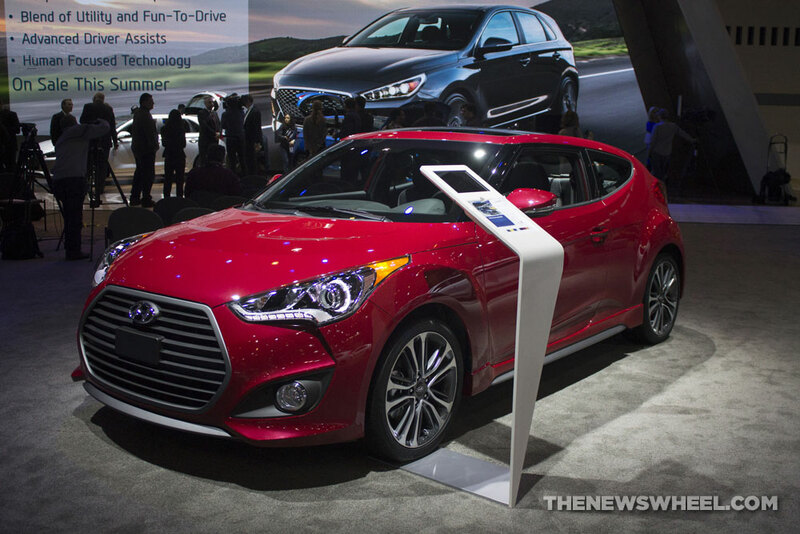 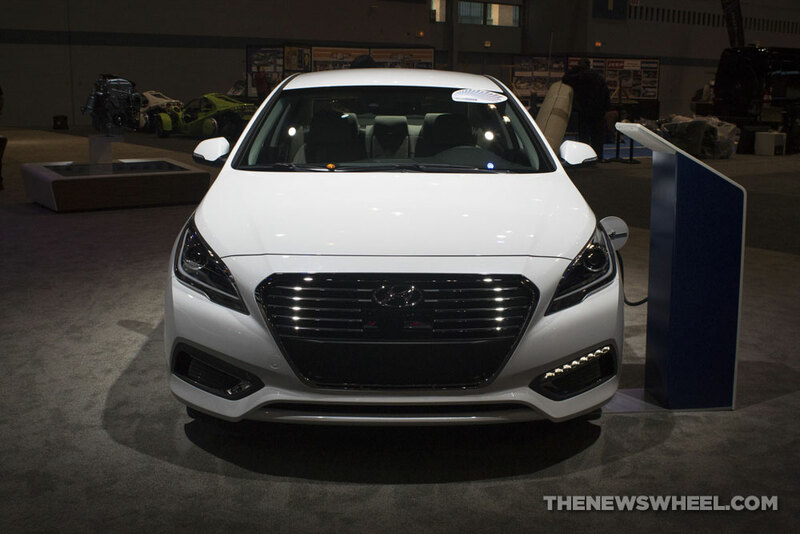 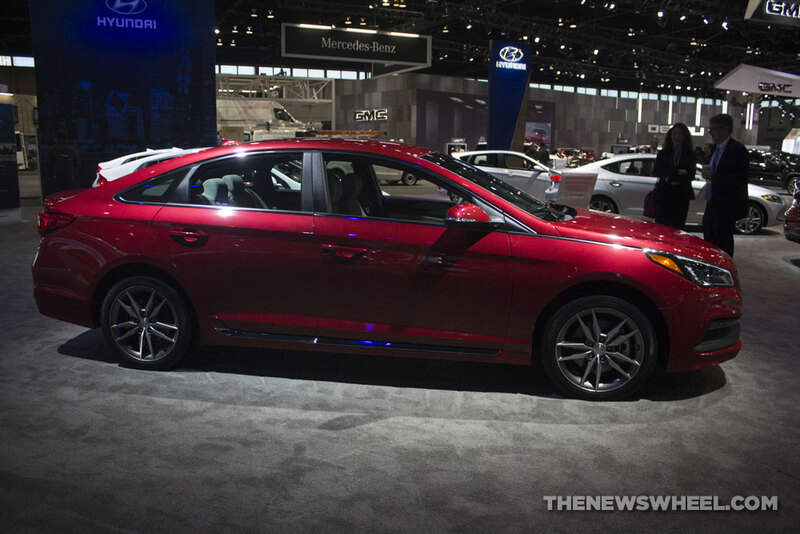 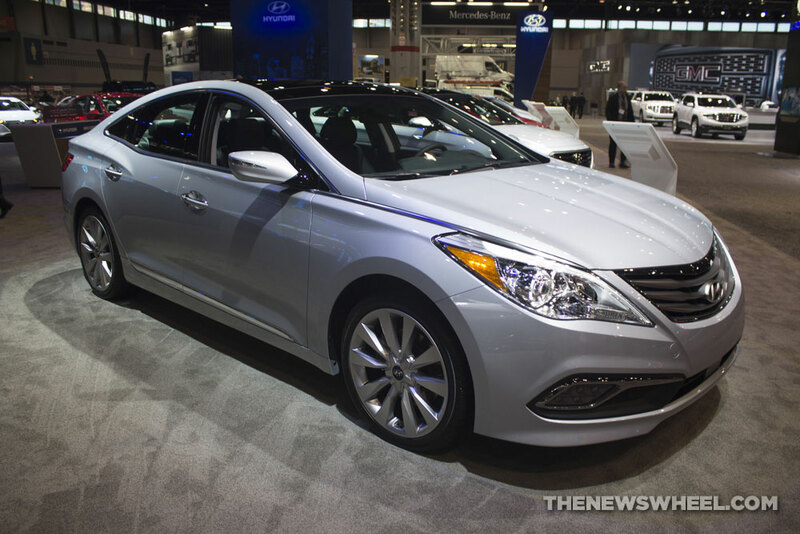 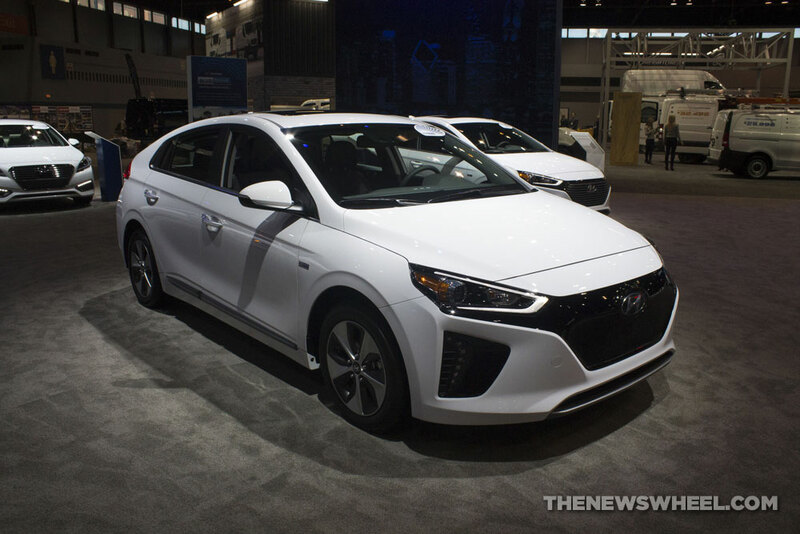 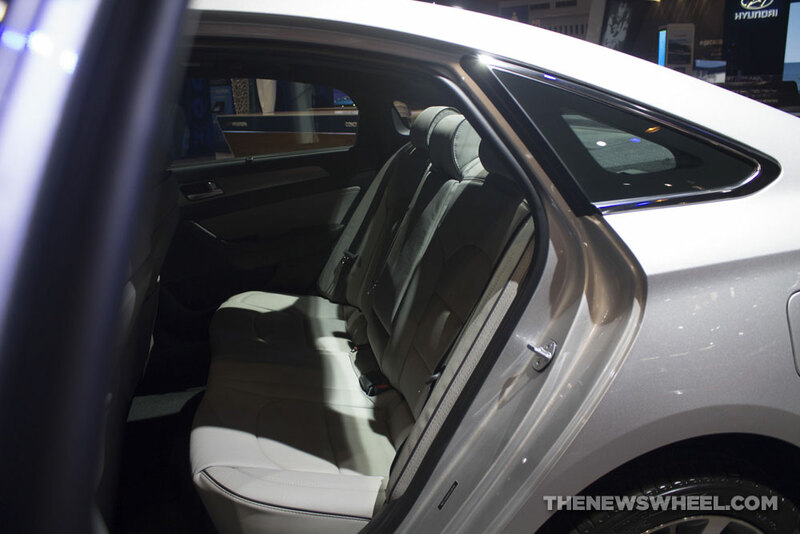 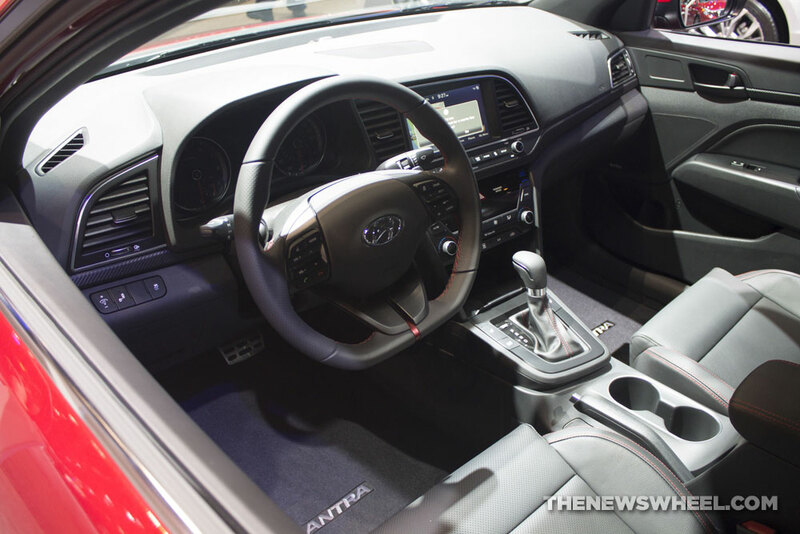 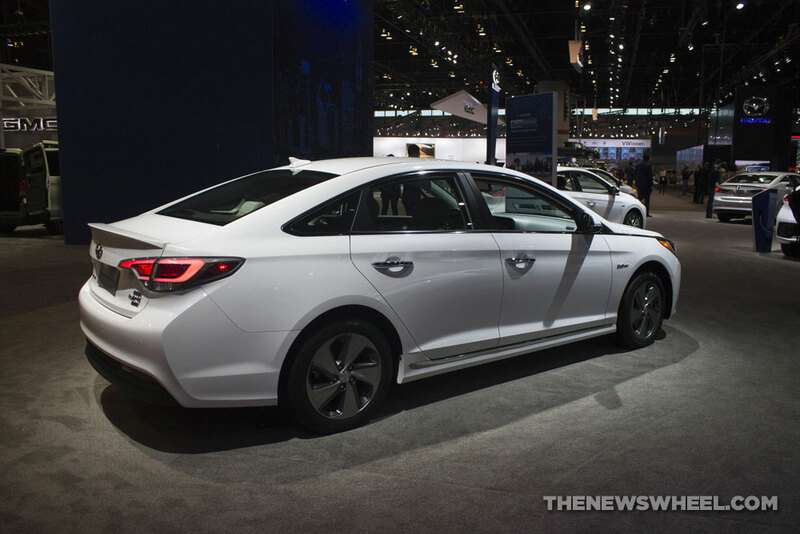 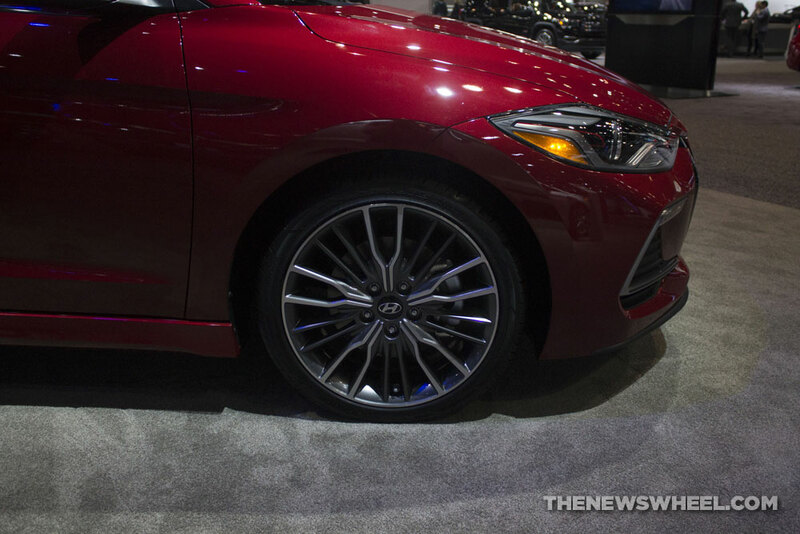 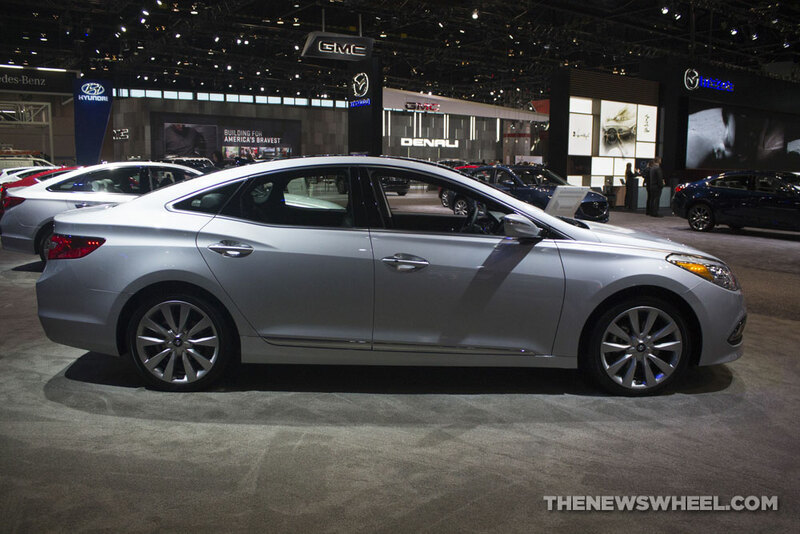 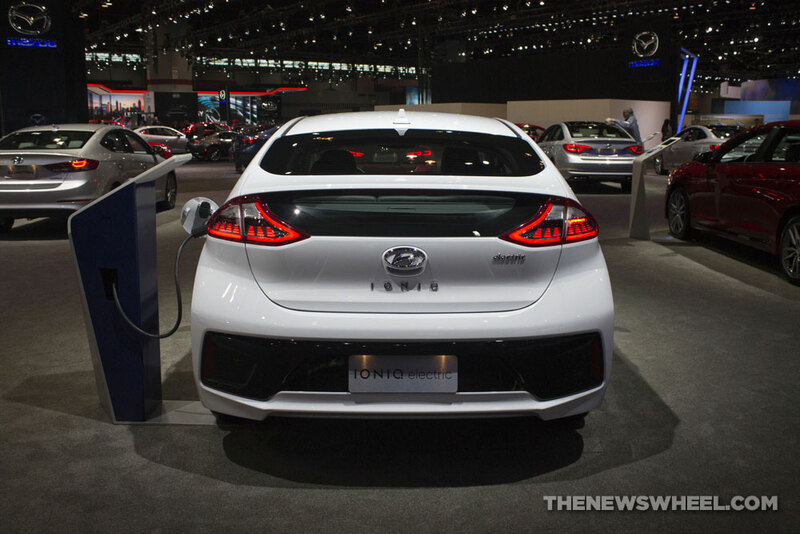 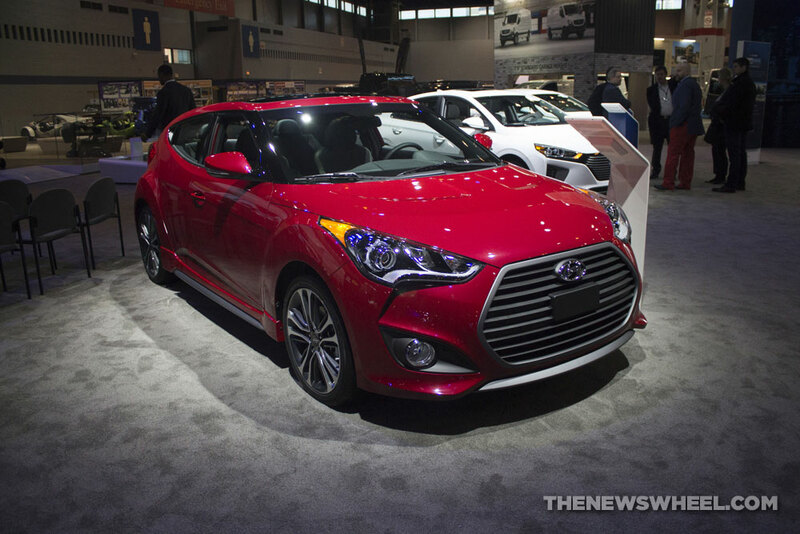 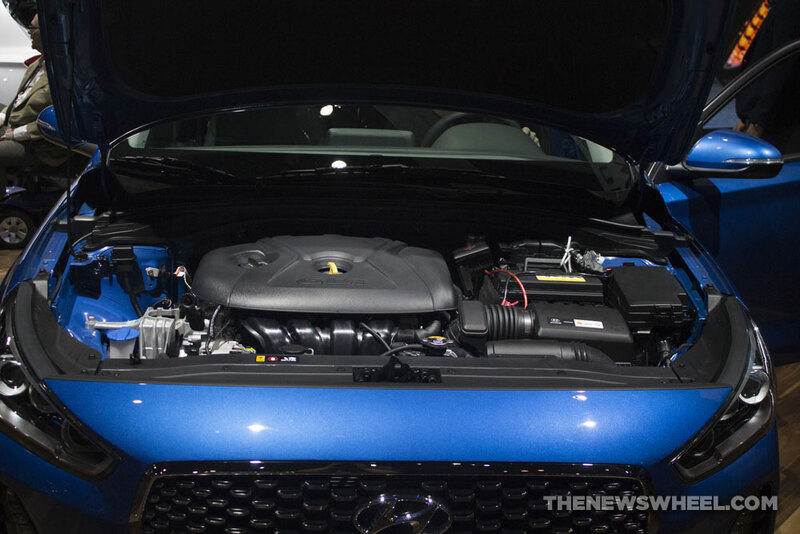 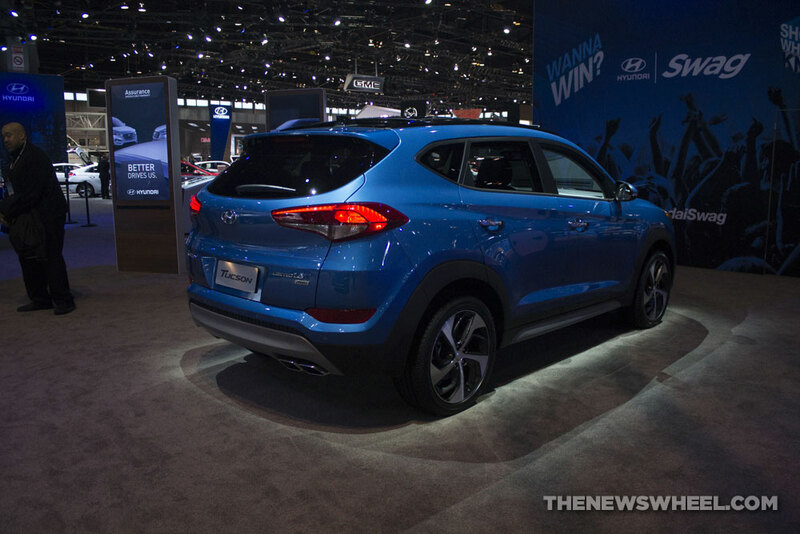 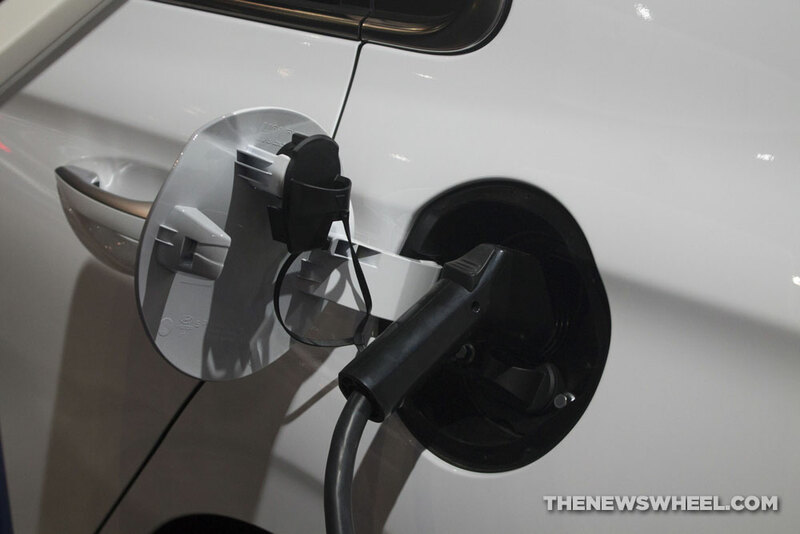 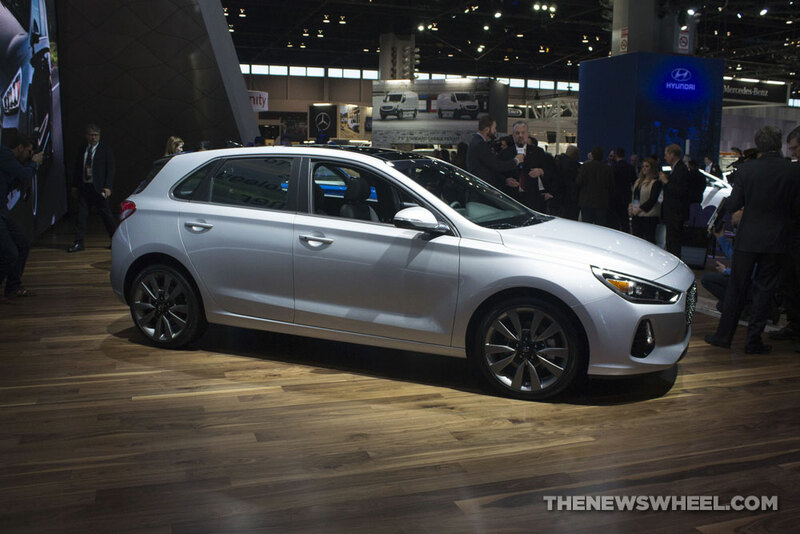 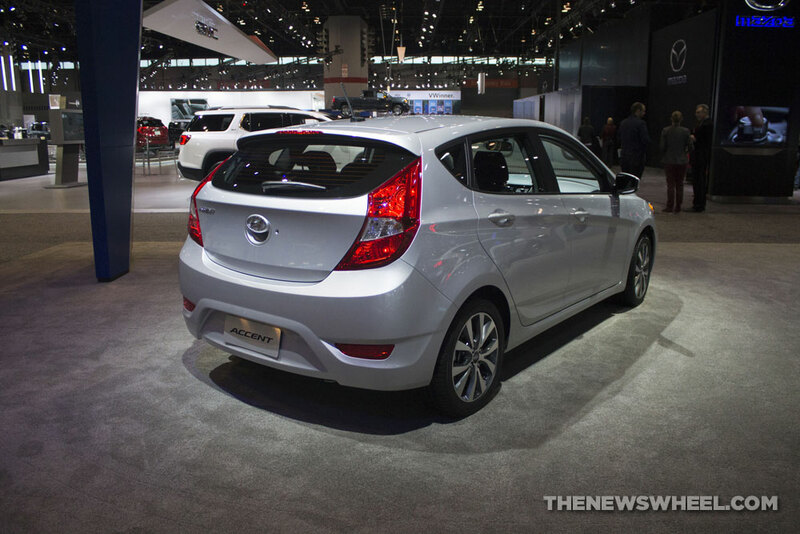 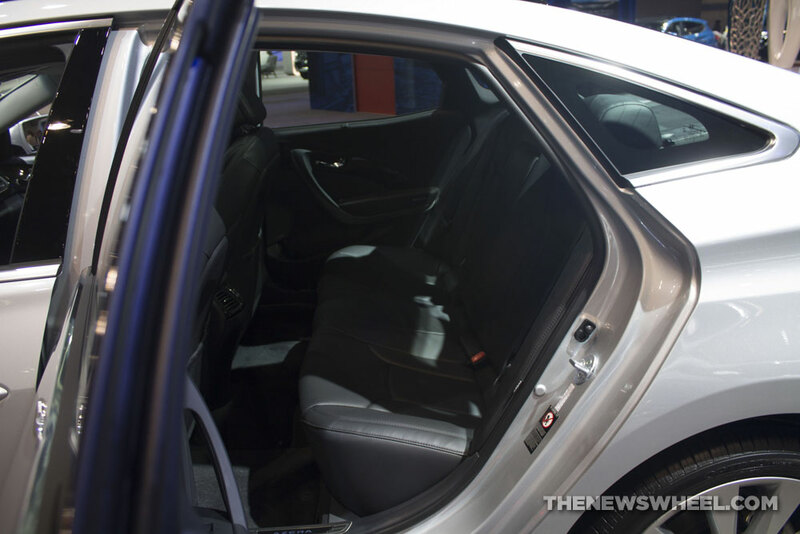 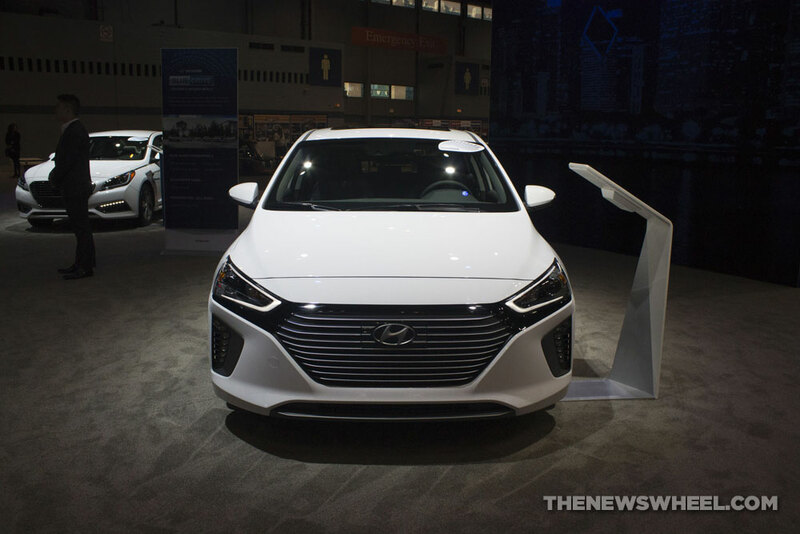 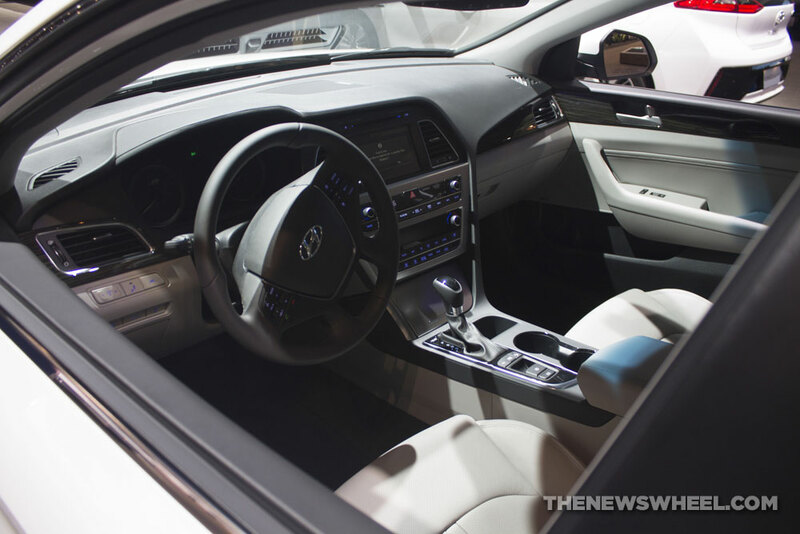 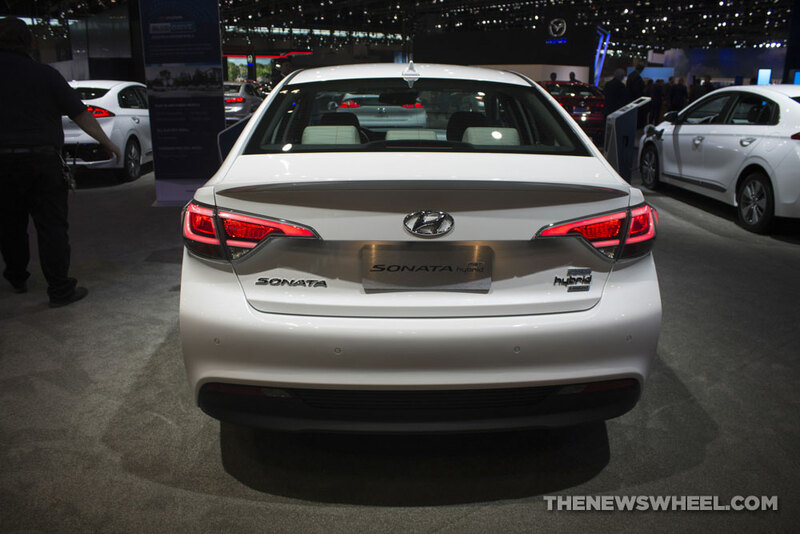 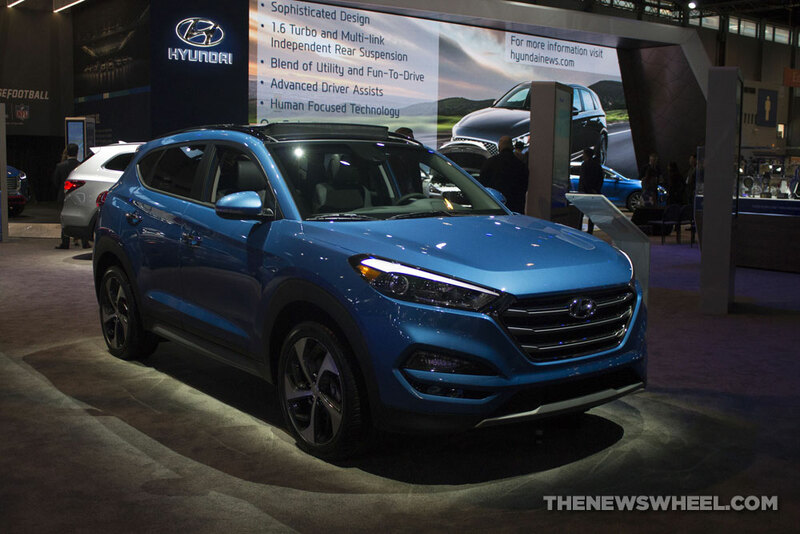 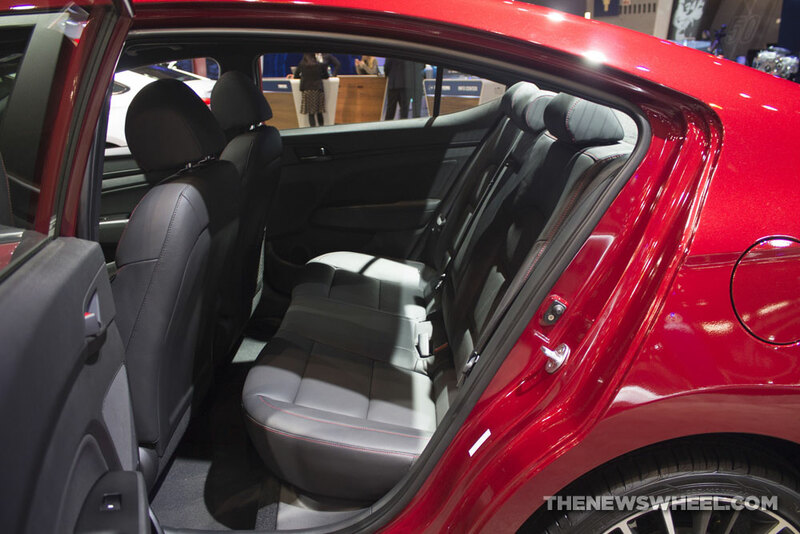 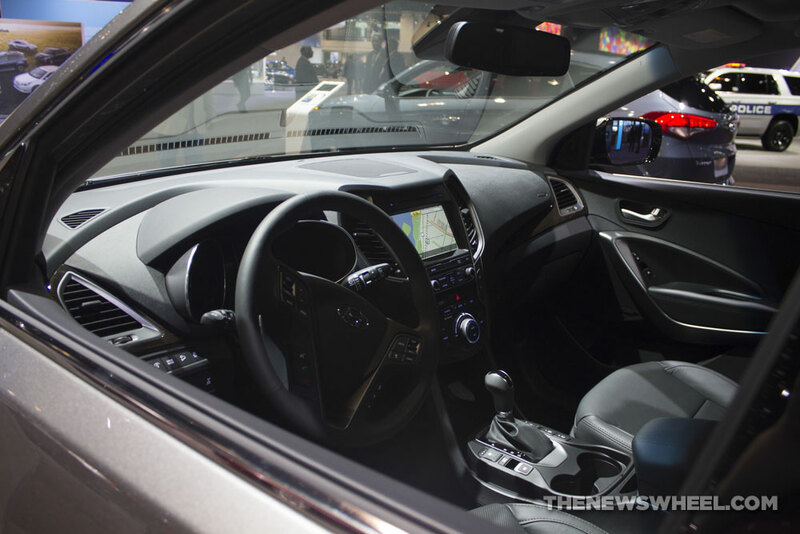 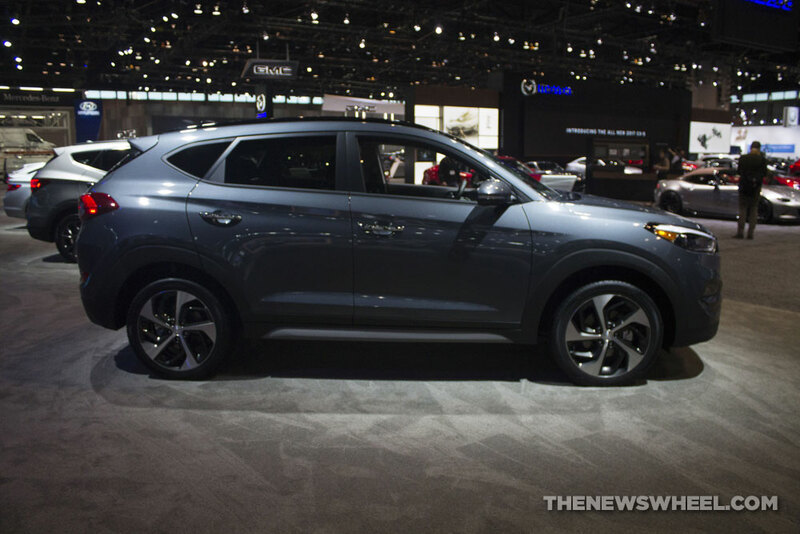 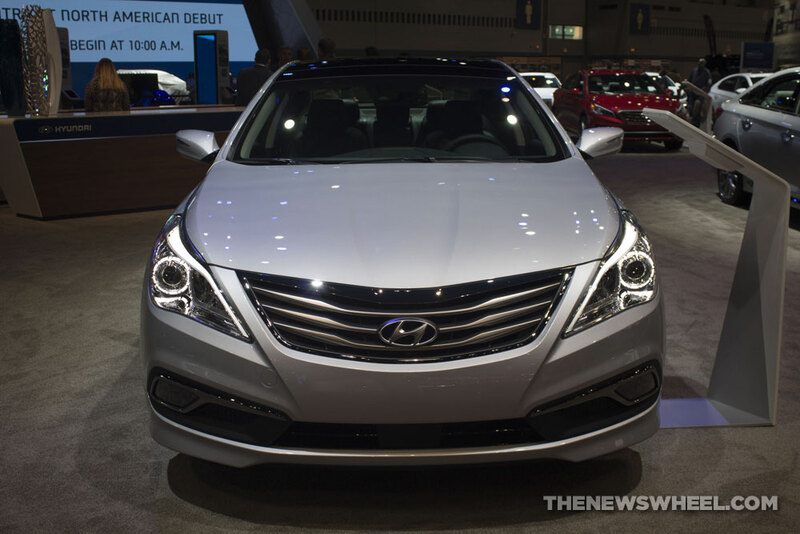 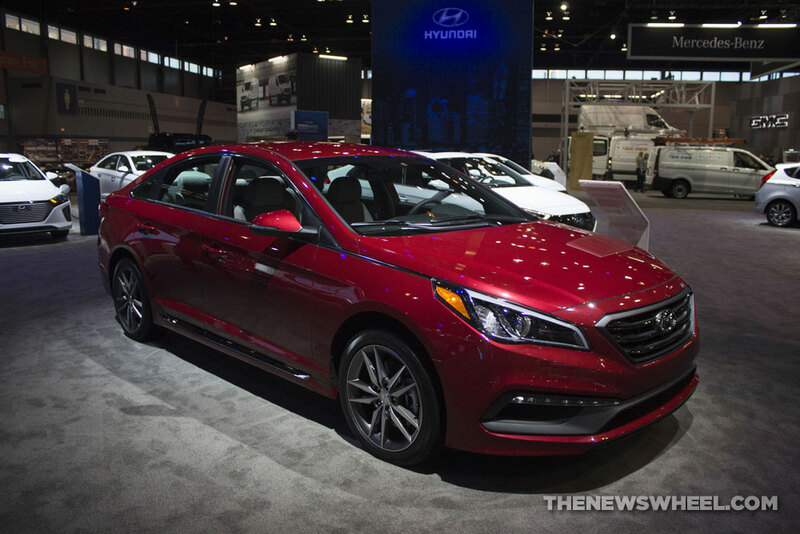 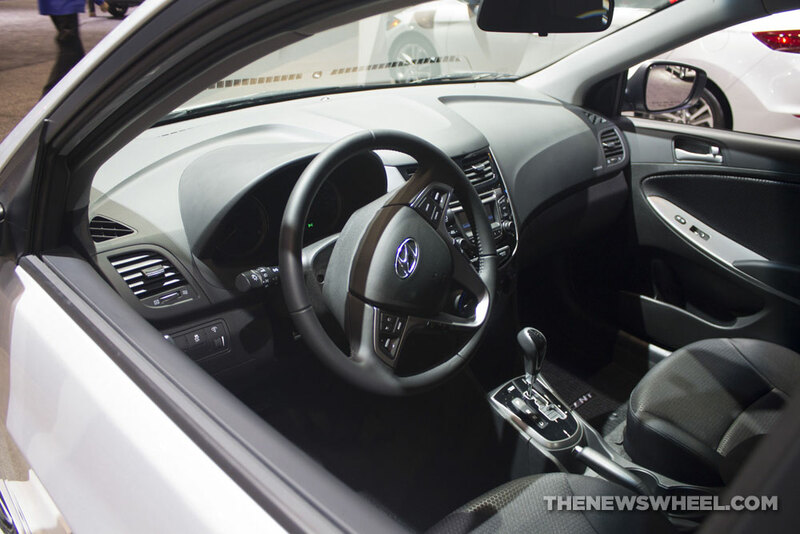 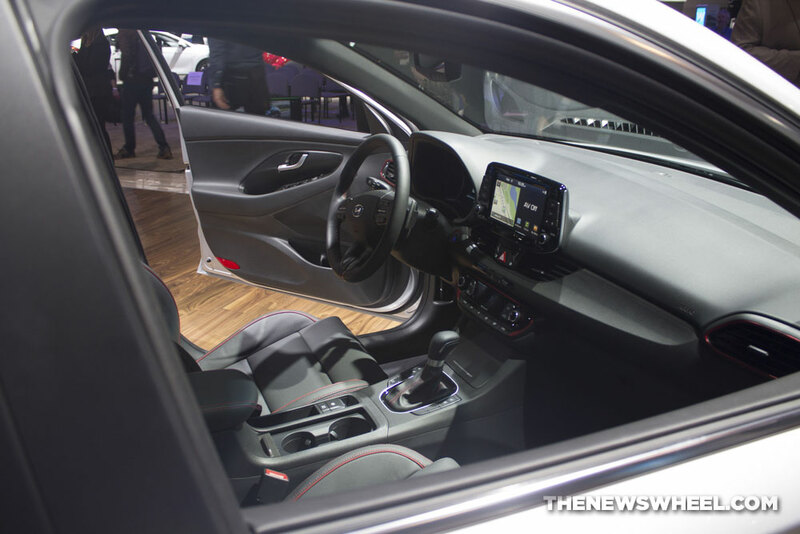 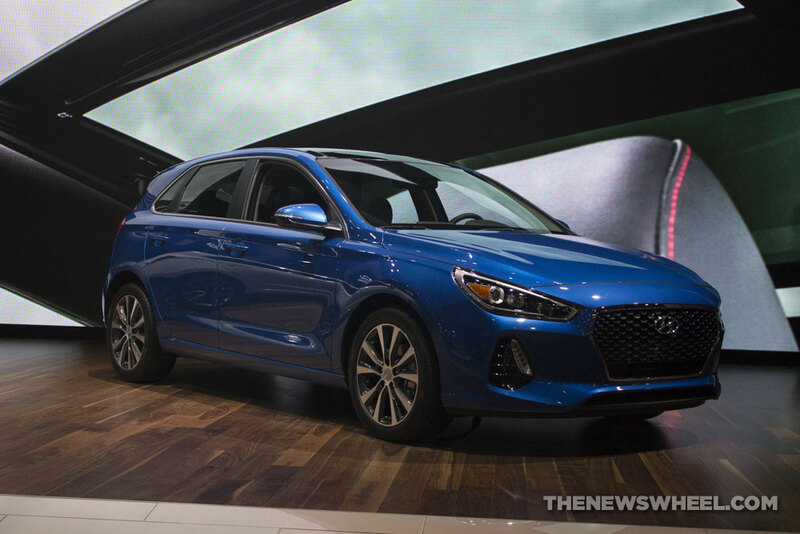 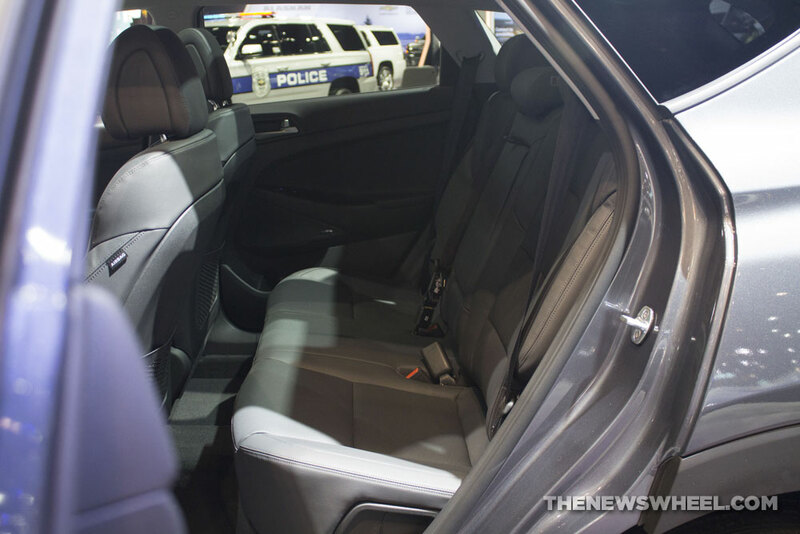 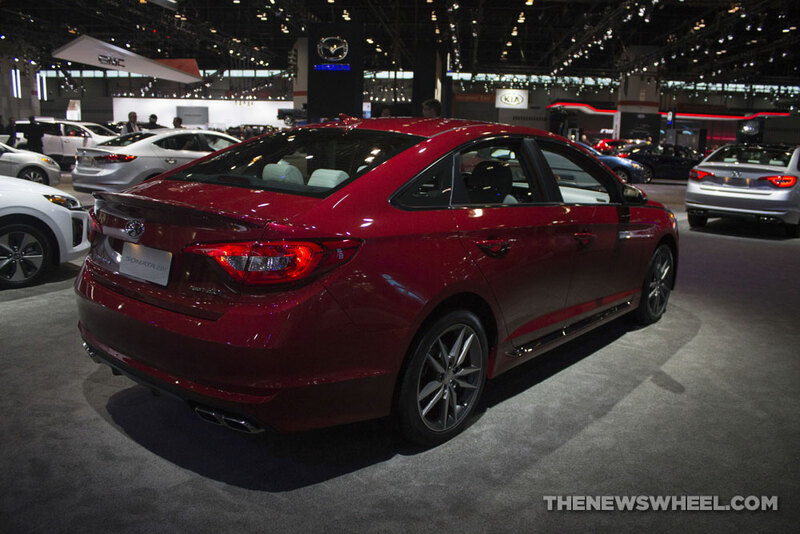 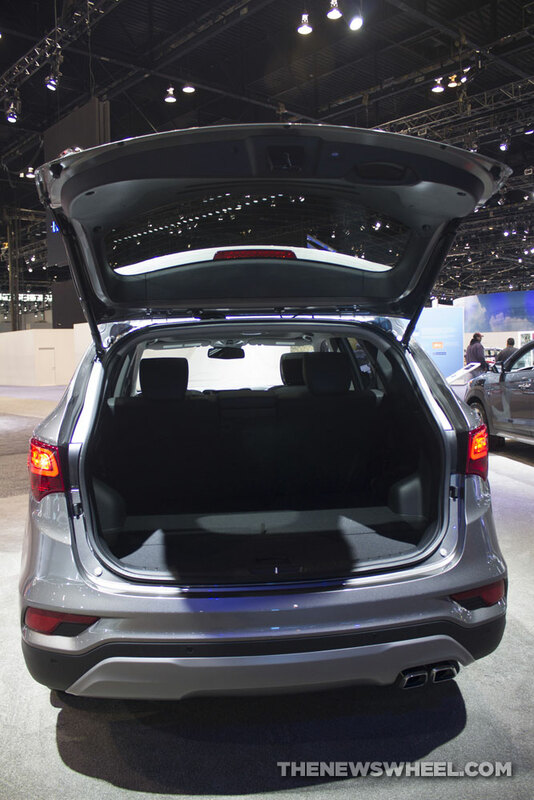 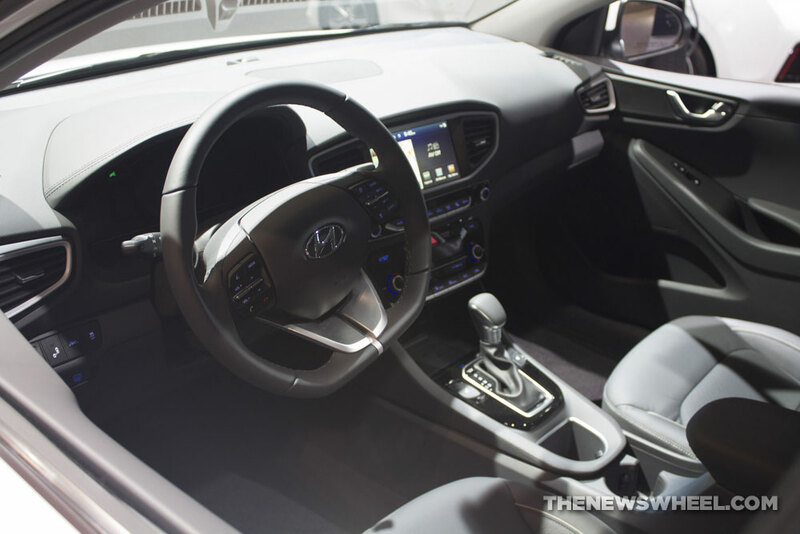 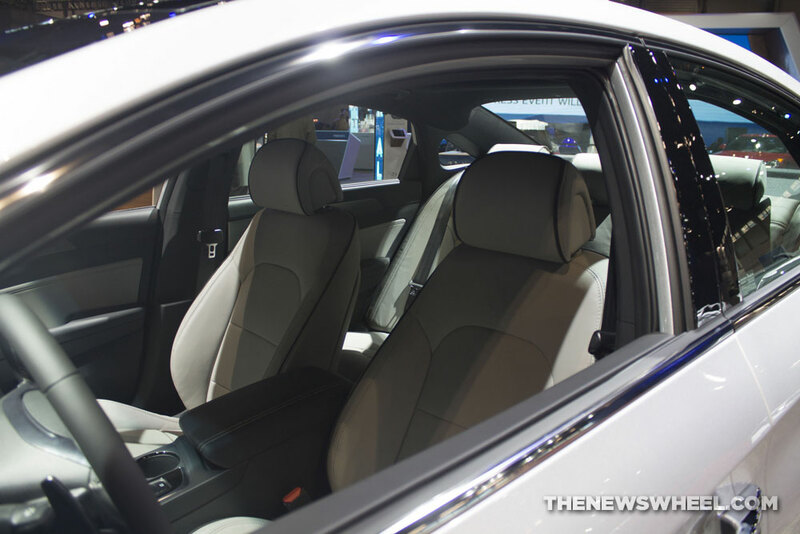 As an automaker who rarely disappoints, Hyundai had its booth at the 2017 Chicago Auto Show filled with the top-of-the-line versions of its many sedans and crossovers. 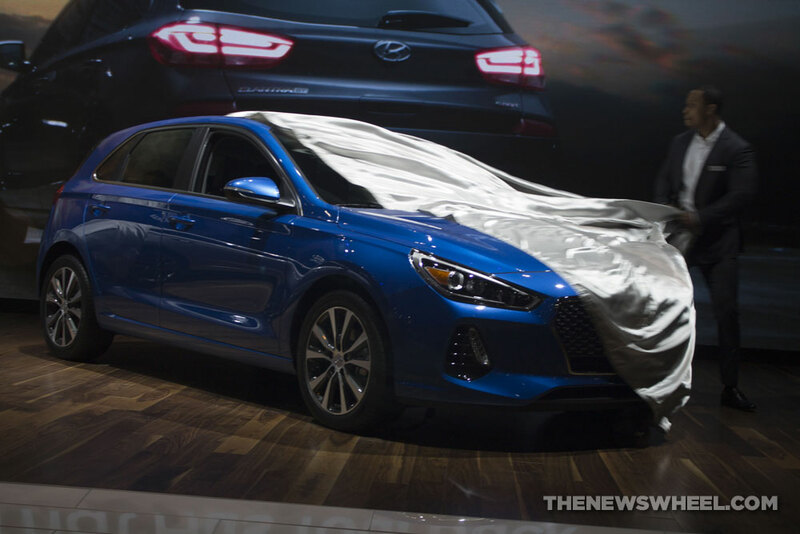 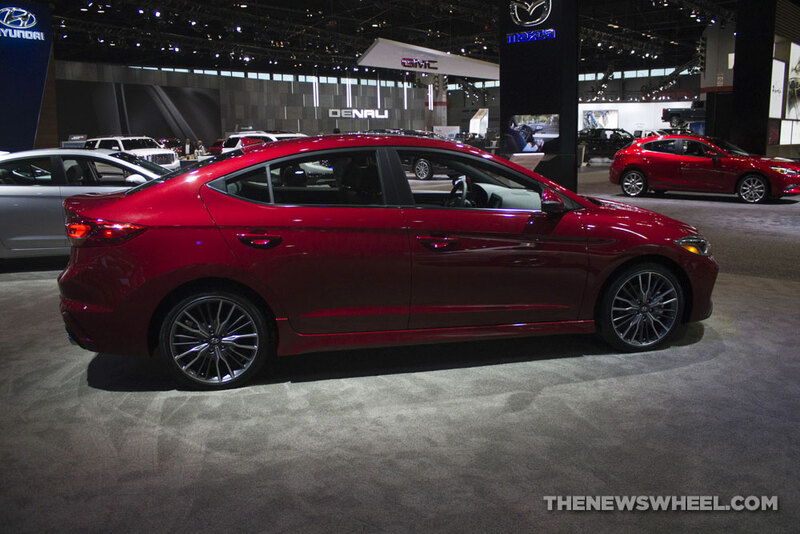 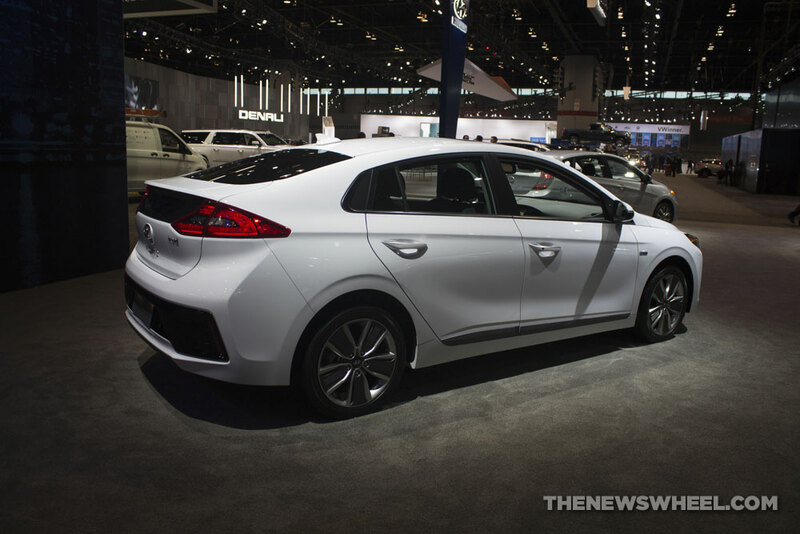 This included the brand-new 2018 Elantra GT and 2018 Elantra GT Sport models that Hyundai publicly debuted last week. 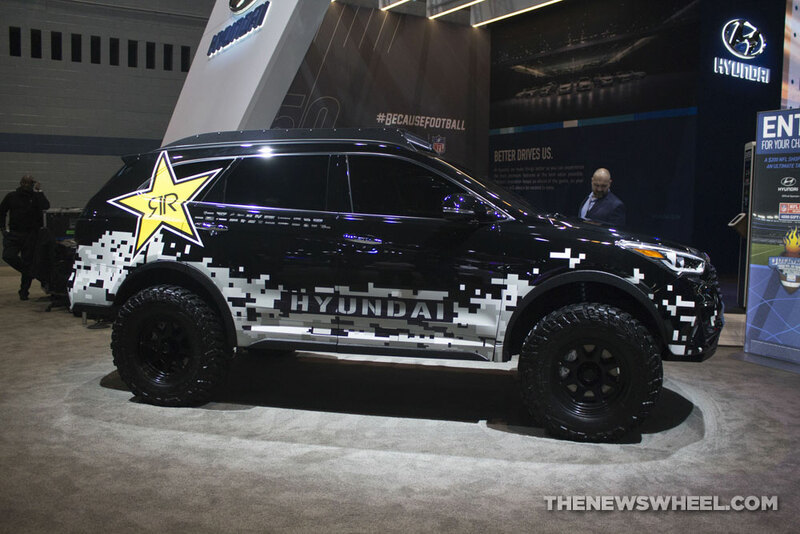 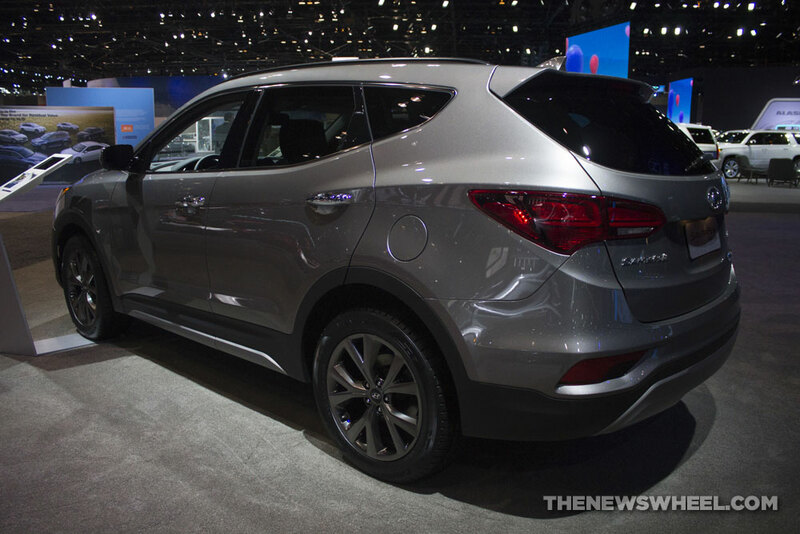 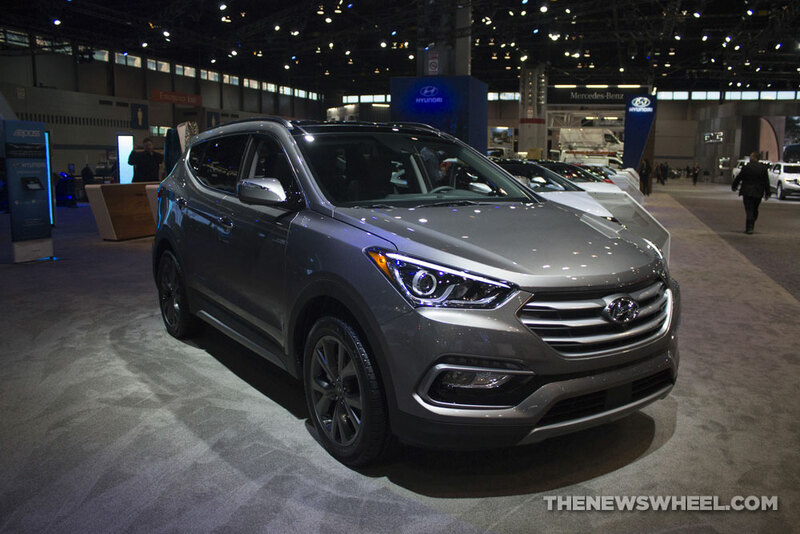 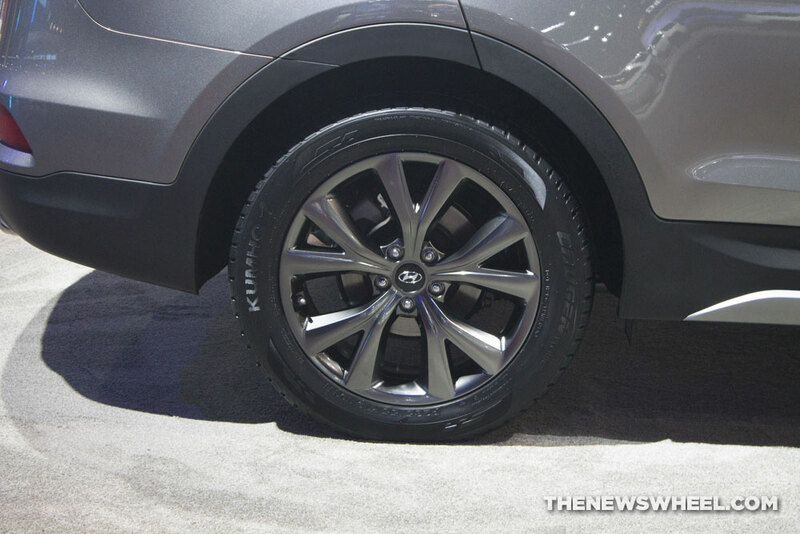 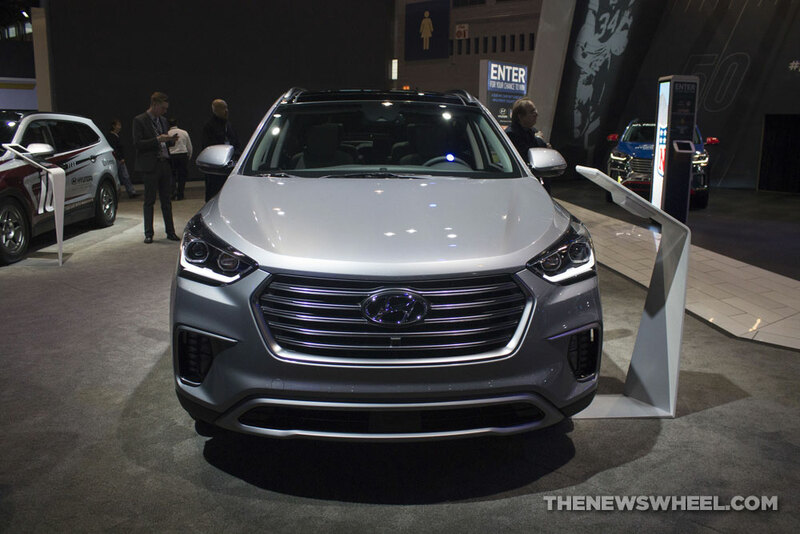 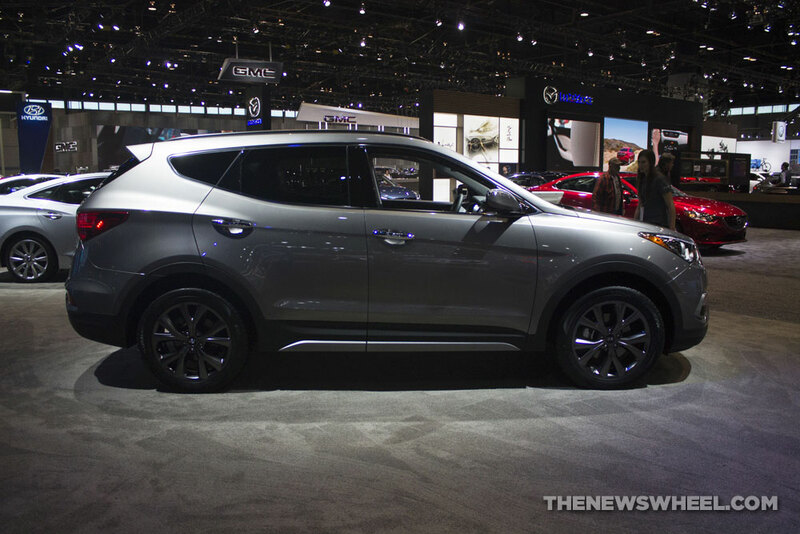 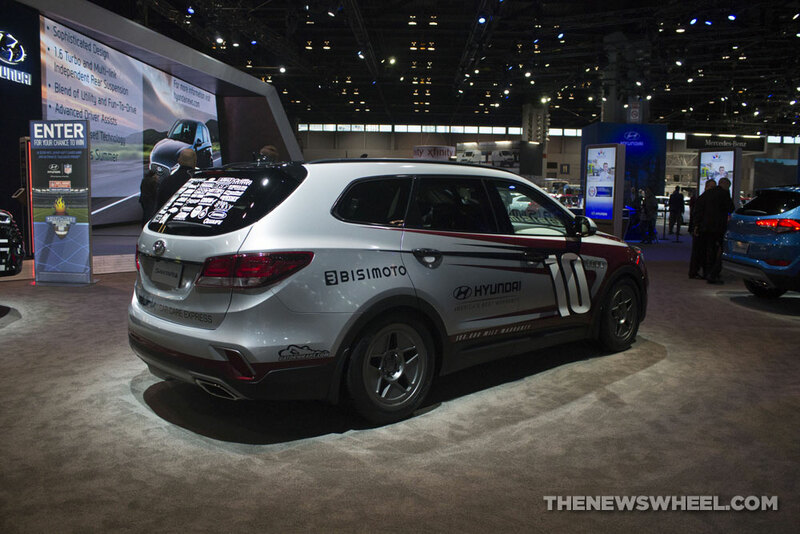 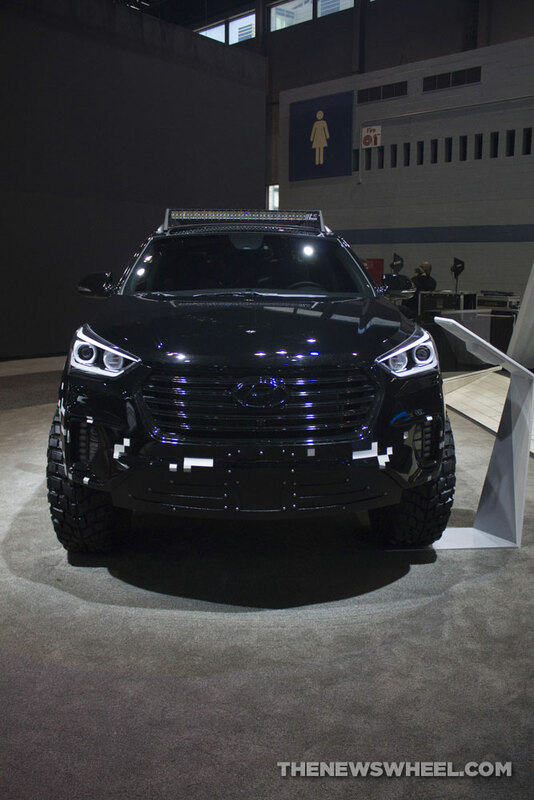 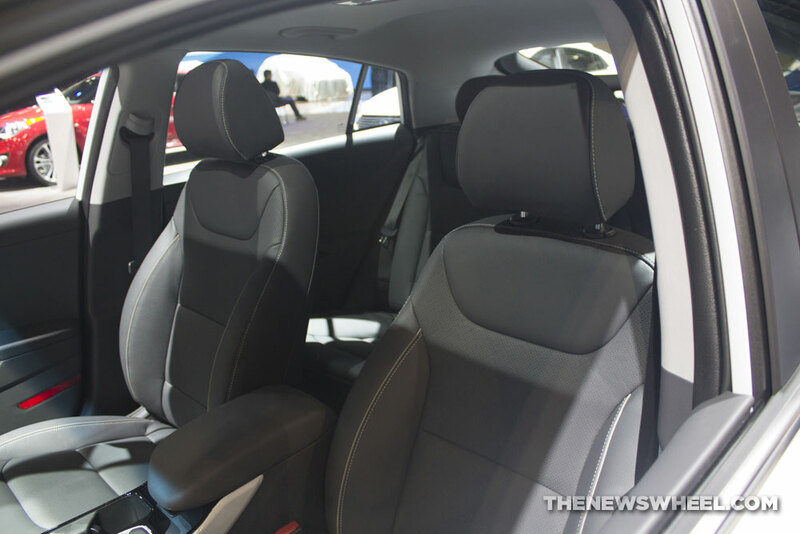 Other fun surprises from Hyundai included two custom enhanced versions of the Santa Fe crossover that had been specifically made for last year’s SEMA Show in Las Vegas. 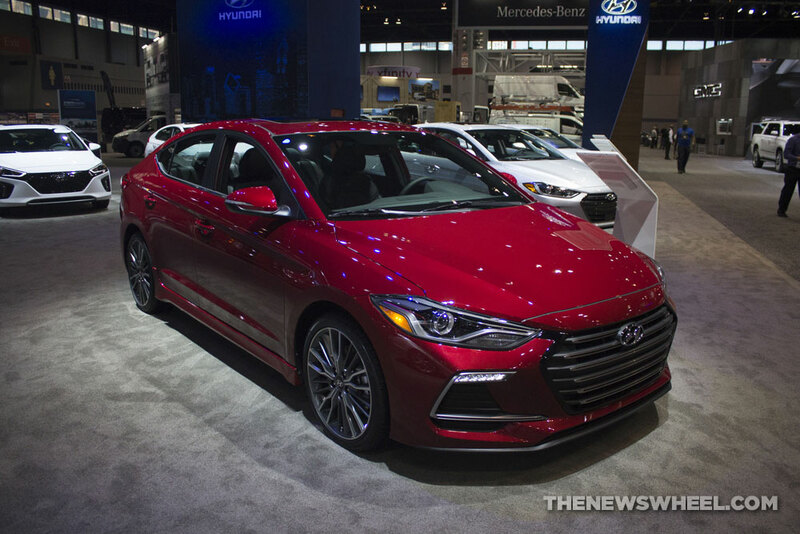 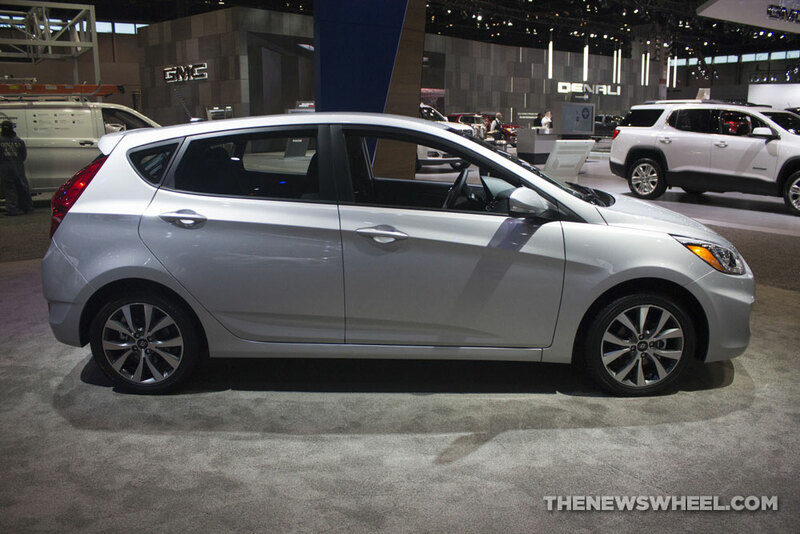 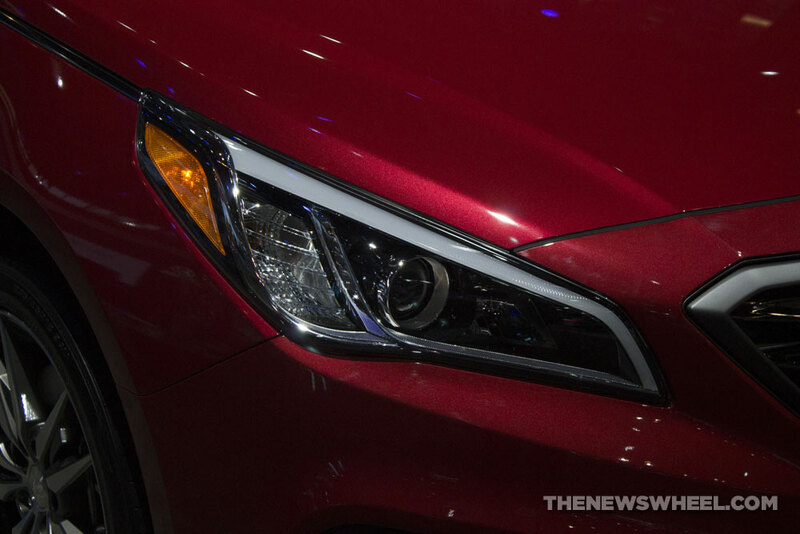 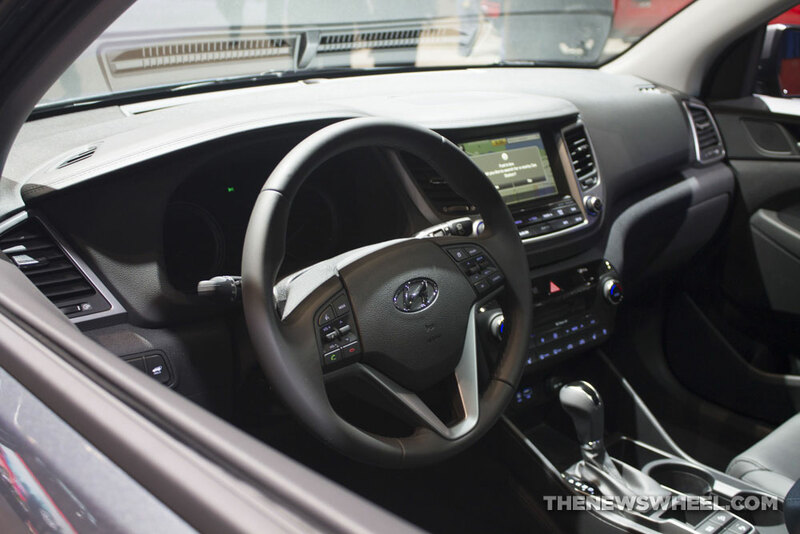 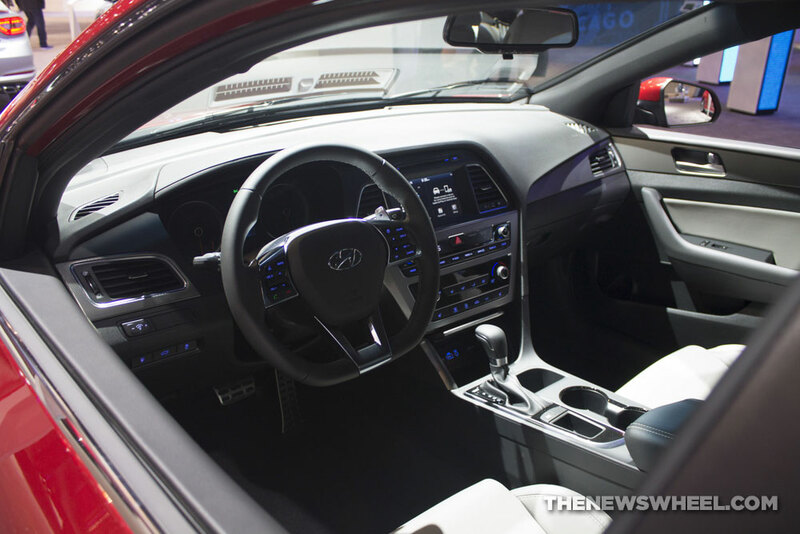 Below you’ll find photos of all Hyundai models on display at the 2017 Chicago Auto Show, including interior and exterior views. 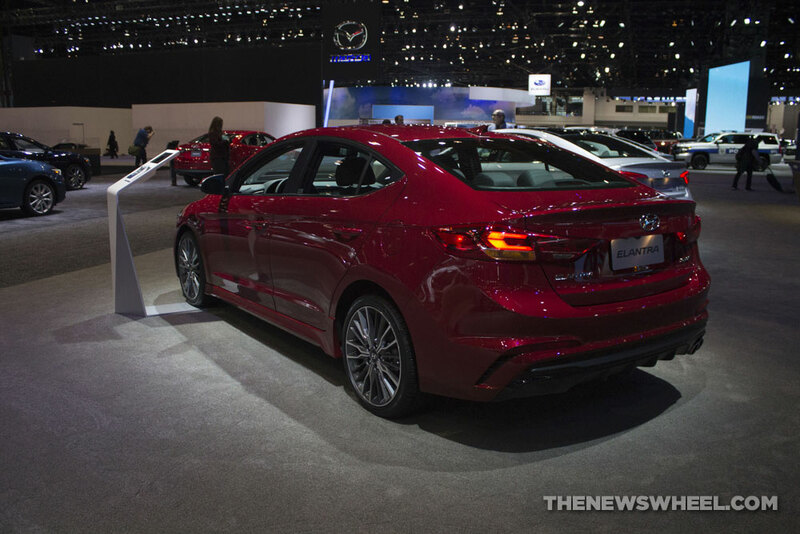 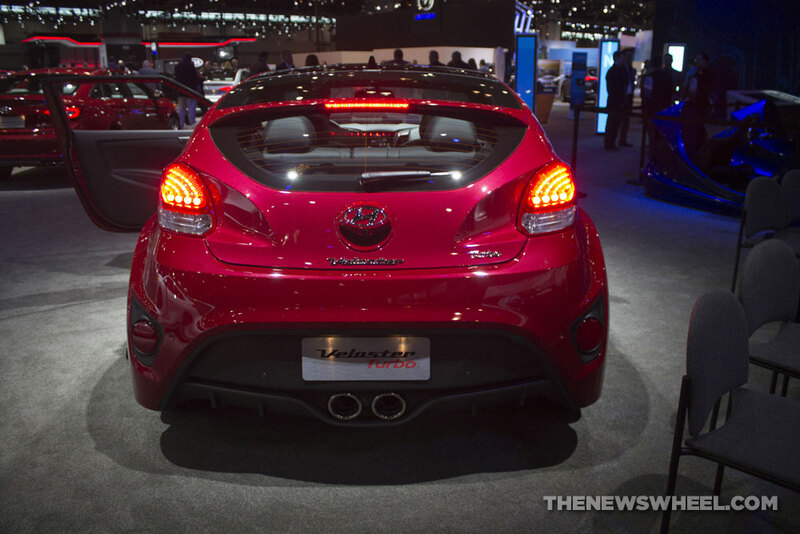 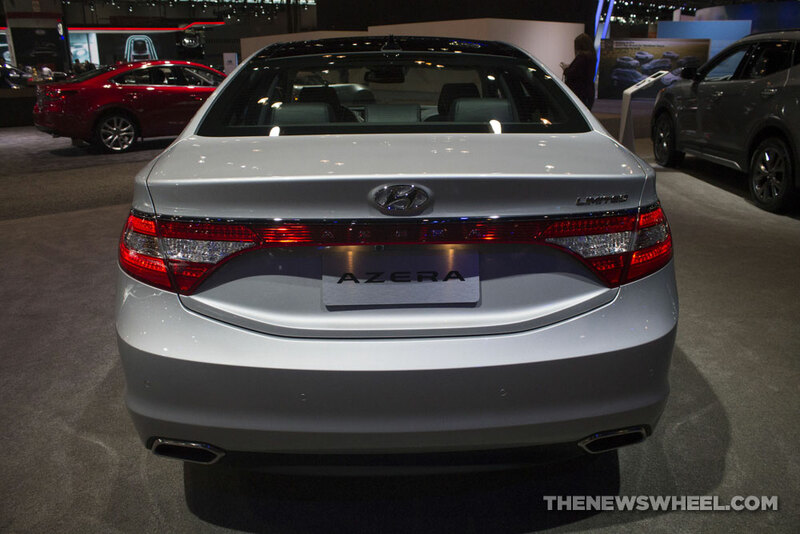 For more information on each model, check out our rundown of these new cars.